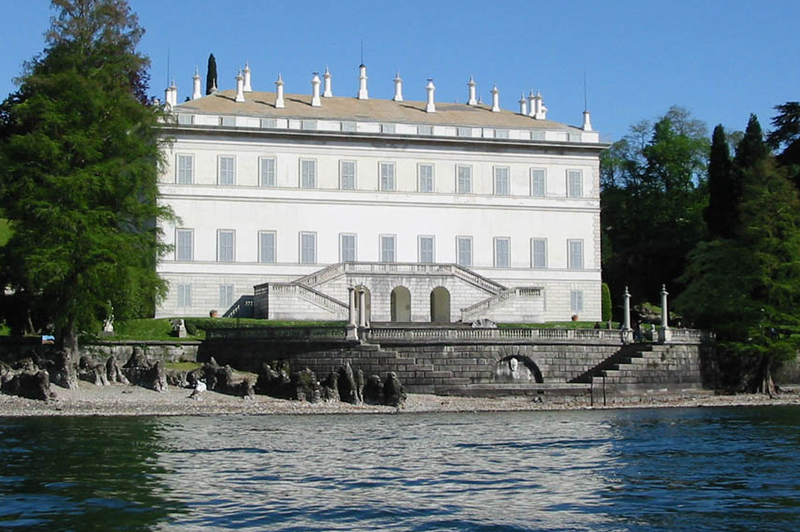 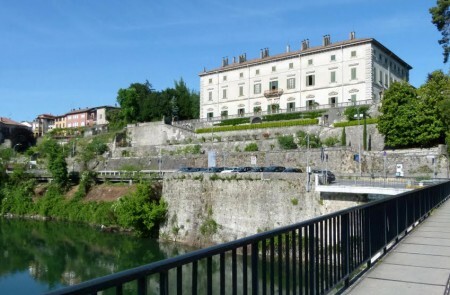 Villa Melzi d’Eril in Bellagio was built in neo-classical style by architect Giocondo Albertolli in 1808–10 as the summer residence of Duke Francesco Melzi d’Eril, who was vice-president of the Napoleonic Italian Republic. 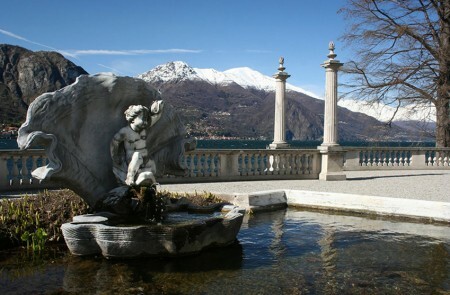 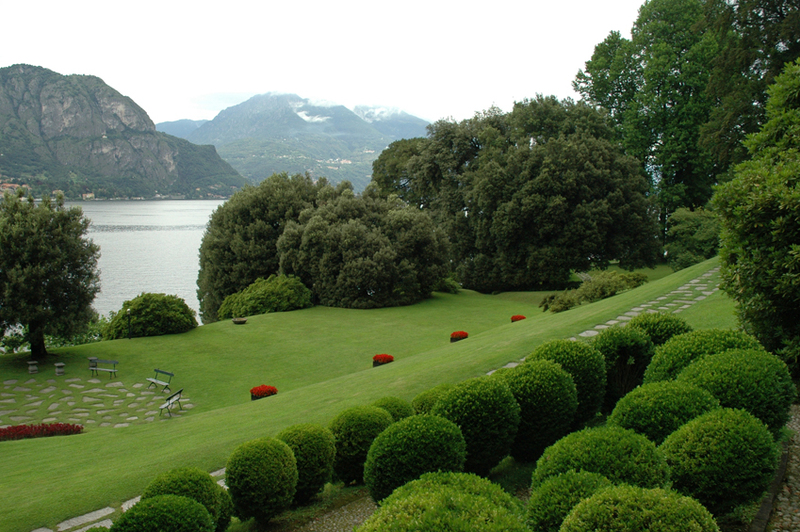 The park includes an orangery, a private chapel, fine statues, and a Japanese garden, and is planted, as often on lake Como, with huge rhododendrons. 19th-century guests at the Villa included Stendhal and Franz Liszt.